TITEB has some real success stories on staff in Milikapiti. Michael Page runs the hydroponics and is working towards his dream. Our Men’s Activities Supervisor, Claver Warlamerapui, is 61 and still going strong. Kylie Puruntatameri was a CDP participant who trained up on the government system in a few weeks. Now she has the key role of data entry for TITEB, which directly affects the organisation and how we get paid. 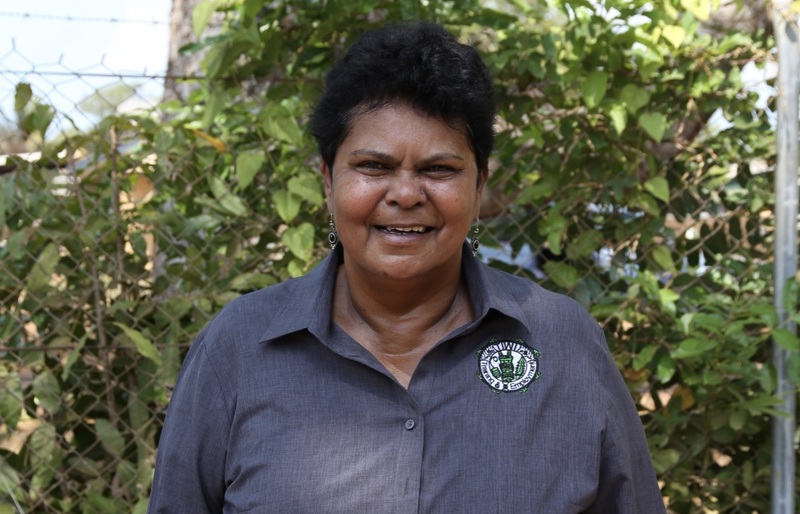 Stewart Nicholson is the CDP Activities Manager for Melville Island. He moved to Milikapiti from the UK in 2014 and recently became the first British citizen to get permanent residency on the Tiwi Islands. Stewart believes that TITEB is about removing barriers. He believes that people can see the opportunities and they want to get there. TITEB’s job is to give them the support they need and help them along the path to get to where they want to go.